Until recently, residents of an informal settlement near the Lanseria airport had to either hike down to a nearby river or pay a local man to buy water. However, thanks to Stuttaford Van Lines these residents now have easy access to clean drinking water. 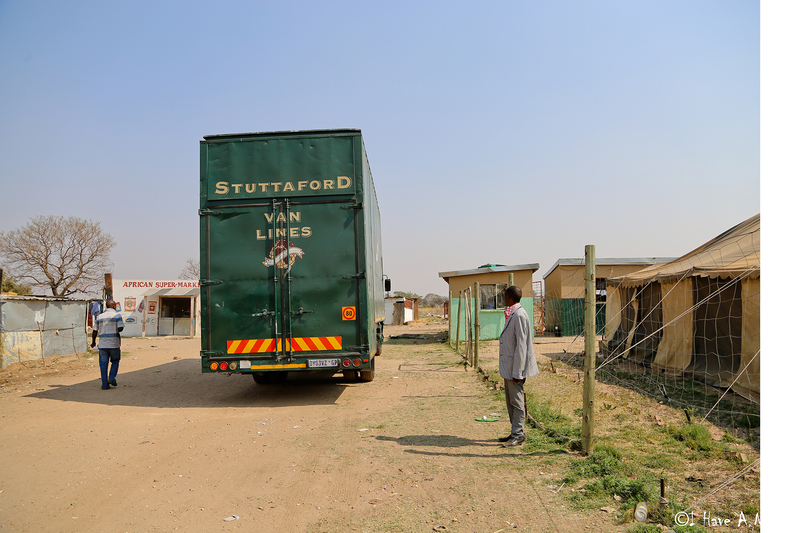 Stuttaford Van Lines, in partnership with the International Diplomatic Spouses Association (IDSA), has delivered two 5000 litre water tanks to an impoverished community near the Lanseria airport. Residents of the community were overjoyed with the arrival of the two massive water tanks. IDSA, an organisation focused on assisting vulnerable groups within South Africa, supports numerous local charitable organisations in fundraising activities. Their motto, “Embracing Ubuntu” embodies their philosophy of a universal bond that connects all of humanity.